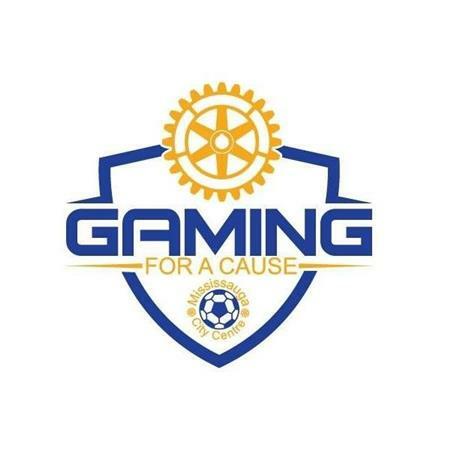 Join Rotary Mississauga - City Centre every 3rd Saturday of the Month to witness 32 Players of all ages (mostly youth) compete in our Monthly FIFA tournament to win a Brand NEW XBOX One. ‘Gaming For A Cause’ is the Rotary Youth Engagement Program of Rotary Club of Mississauga – City Centre with focus To build a social environment where young people can interact with each other for better friendships, develop their skills and passion in a competitive environment, have a chance to learn about the latest technology and enjoy their time spent there by having fun. With the start of the 2018 – 2019 season in October, this our 4th season with this program. We would like to thank to all of our corporate and individual sponsors together with our club members who enable us to continue with this program. Currently, we are the only organization that hosts regular FIFA tournaments every month in Ontario. We are hoping that this program will continue to mature and grow with every event that we host. If you are interested in any kind of partnership in this program, please contact us with the alifuatv@rcm-cc.ca email.